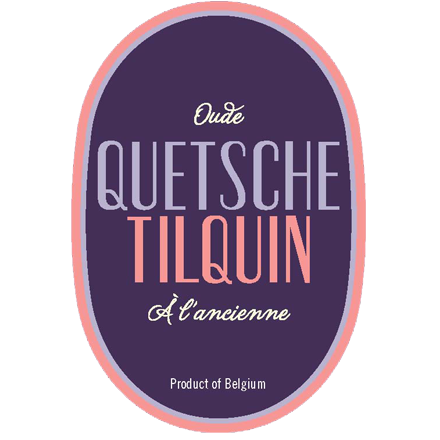 The Quetsche Tilquin à l’ancienne (6.4% alc / vol) is a spontaneous fermentation beer obtained from the fermentation of destoned fresh purple plums (variety Prune de Namur or Quetsche véritable d’Alsace, close to the Damson) in a blend of 1, 2 and 3 years old lambics for a period of 4 months. 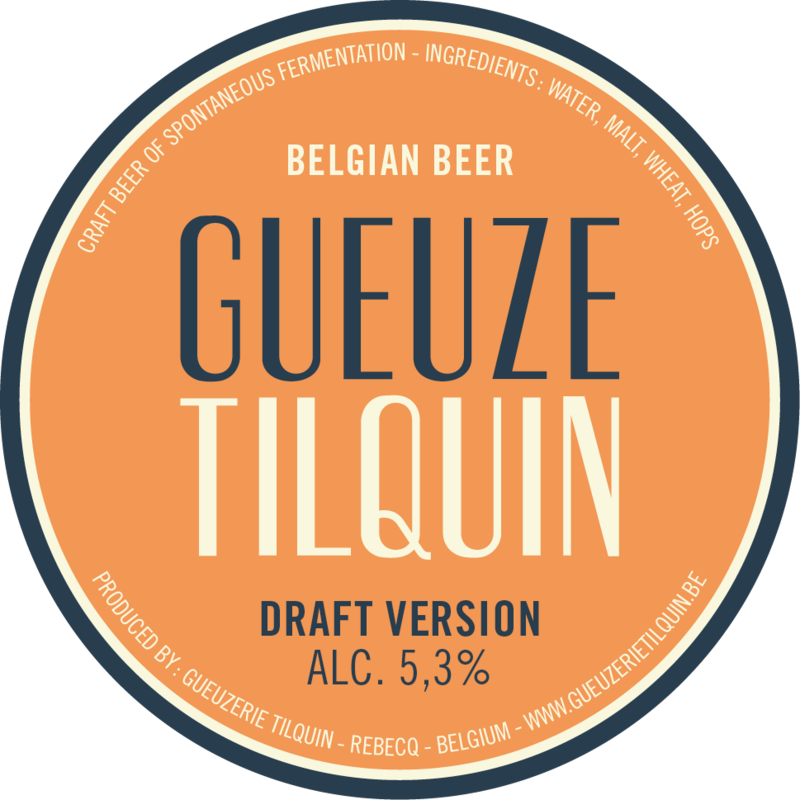 Unfiltered and unpasteurized, it is re-fermented in the bottle for a minimum period of 3 months. The lambics used were fermented and matured in our own oak barrels at the blendery. 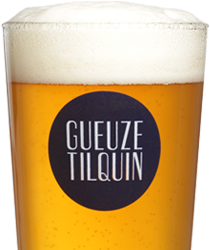 They are made from worts brewed by Boon, Lindemans, Girardin and Cantillon. 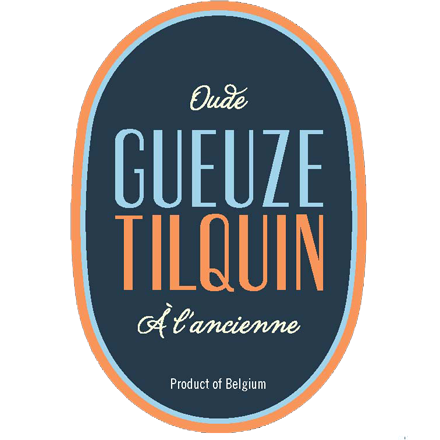 The taste is slightly tart but also fruity and round which makes this Quetsche à l’ancienne may be more accessible for non-experts or less sophisticated palates. It also has a slight dryness from the skin of the plums. 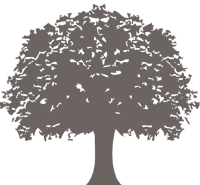 The nose perceives a plum brandy perfume.